Those affected by colour blindness could one day be treated through augmented reality, with mysterious startup Magic Leap granted a patent outlining the technology. This isn't the first time we've seen a company in the industry play optometrist, with the EnChroma glasses working to treat green-red colour blindness. If you're unfortunately hampered by other variations of the eye deficiency, though, there isn't much out there to help you. As the wordy filing details, Magic Leap may soon be able to fill in the gap. But how does it actually work? 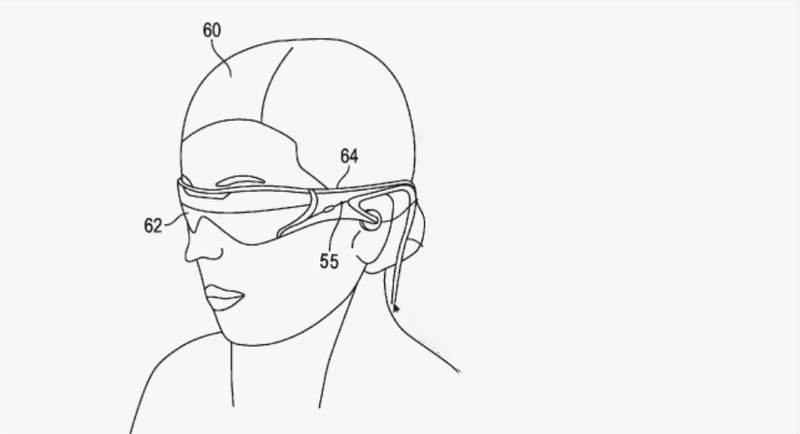 We'll spare you the mind-numbing patent talk, but, essentially, a head-mounted AR device will be able to pass light from the world into the eye of a wearer before being configured to selectively modify the source based on the deficiency of the wearer. Colour blindness is caused by the cones in our eyes being unable to accurately differentiate between colour. So while EnChroma's glasses manage to help discriminate between green and red by creating more distinction between the wavelengths of light, it appears Magic Leap's idea could potentially propel this even further. Sensors will allegedly allow Magic Leap's technology to pick up what deficiencies are present, then amplify the light in order to apply a filter to avoid colour overlapping. Alongside treatment for colour blindness, Magic Leap also briefly hinted at diagnosing and adjusting for other eye conditions, such as myopia, astigmatism and hyperopia. Just think, you'll never need to update your glasses to match that regressing prescription ever again. Still, as is the case with all patents, a lot still remains unclear — namely whether this tech is anywhere close to being produced or if it even holds up. With Magic Leap taking a leaf out of Apple's book when it comes to keeping things secret, season this one with some salt until we potentially hear something more concrete.